Comix's hard disk enclosures are high-quality products and fast turn-key solutions to our customers. All our products are ROHS Directive compliant, CE, FCC approval. 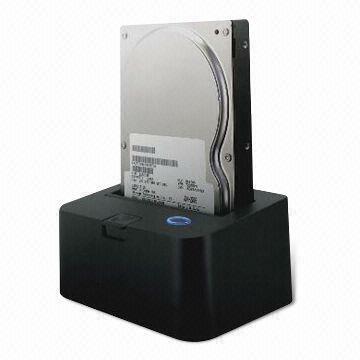 There are IDE-USB, eSATA-USB, SATA-eSATA, and 1394 interface available for 2.5" and 3.5" hard disk. Copyright© 2016 Comix Internation Co Ltd. All Rights Reserved.